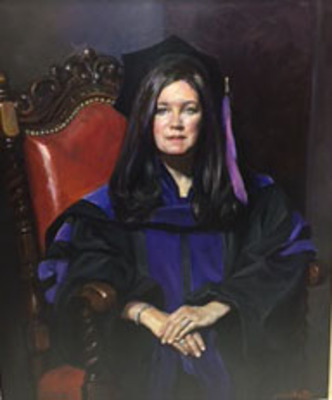 The portrait was unveiled on March 19, 2016. In 2000, White received the Josiah Meigs Award, UGA's highest honor for teaching excellence. She has been selected by law students six times as the recipient of the Faculty Book Award for Excellence in Teaching and has also received the John C. O'Byrne Memorial Award for Contributions Furthering Student-Faculty Relations. She served as a UGA Senior Teaching Fellow in 2000-01 and was inducted into UGA's Teaching Academy. In 2002, she was selected as a Senior Faculty Fellow for the university's Foundation Fellows program.